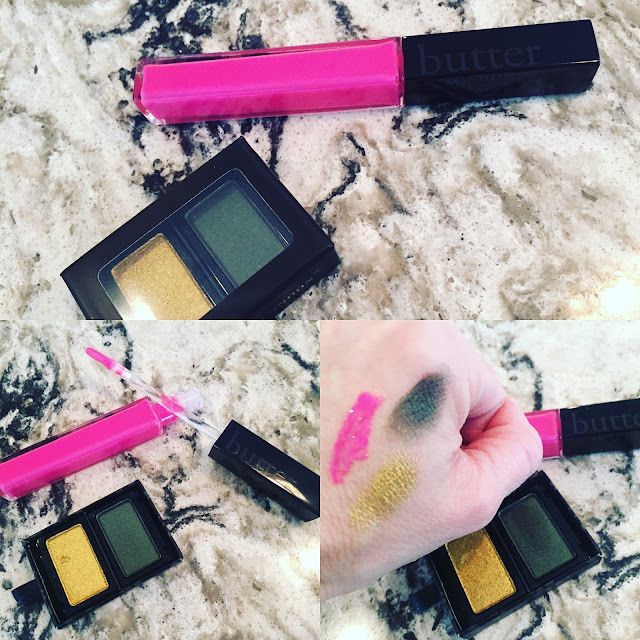 Pammy Blogs Beauty: Vibrant Makeup from butter LONDON: Project Runway Jr.'s Winning Look! 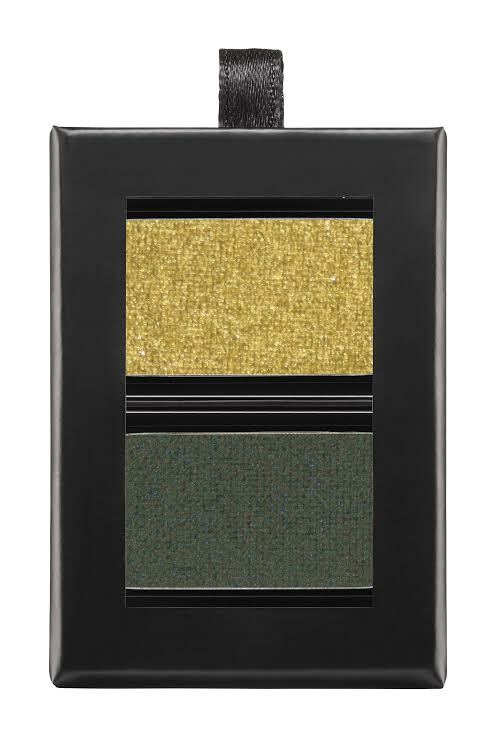 Vibrant Makeup from butter LONDON: Project Runway Jr.'s Winning Look! Ready to get inspired? I am so excited to share today one of the amazing winning looks from Project Runway Jr! I am a huge fan of the Project Runway franchise of shows. Literally, I have been watching for years! Project Runway Jr. is especially interesting as the contestants are kids and they are soooo talented! Butter LONDON has such a great lineup of makeup in addition to their awesome line of polishes. Keep reading to find out how this winning Project Runway Jr. look was created. I tested out a couple of the items myself and was so impressed with the vivid color and intesnse pigmentation. 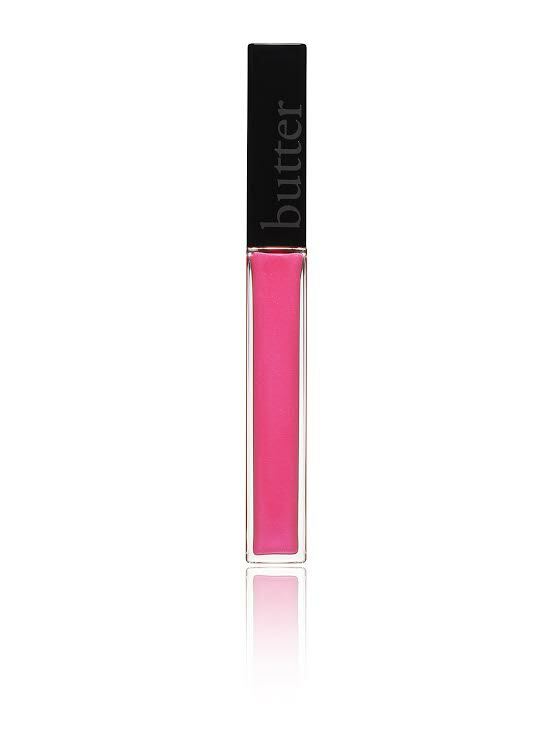 The Flash Mob lipgloss has become a new favorite of mine. So pretty!!! A few weeks ago, Project Runway Junior® brought us the summer heat in the midst of winter! In the always exciting “Unconventional Challenge” episode, this season’s group of next-generation fashion greats found themselves tasked with designing a look using a variety of aquatic materials inspired by nail and makeup sponsor, butter LONDONTM’s, Pure, Posh & Playful personality. While taking in the skyline from atop a Manhattan rooftop pool, these talented teens created ensembles using inflatable flamingos, beach balls, tiki torches and more. 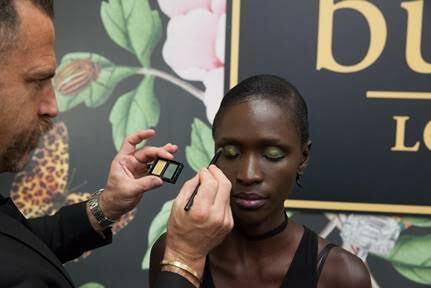 Under the direction of co-hosts Tim Gunn and Hannah Jeter – plus special guest, butter LONDON President Sarina Godin – the designers were definitely not feeling the summertime sadness in the butter LONDON beauty room! With assistance from celebrity makeup artist Scott Patric, contestants dove right in, capping off their pool party-esque attire with punch-colored glosses, sun-kissed bronzers and more. The winning look featured a number of butter LONDON colour and nail favorites, including the award-winning Patent Shine 10X Nail Lacquer, Melt Away Cuticle Exfoliator, Double Decker Lashes Mascara and Plush Rush Lip Gloss. Labels: Butter LONDON, eye shadow, get the look, lipgloss, lippie, Project Runway, Project Runway Get the Look, Project Runway Jr.